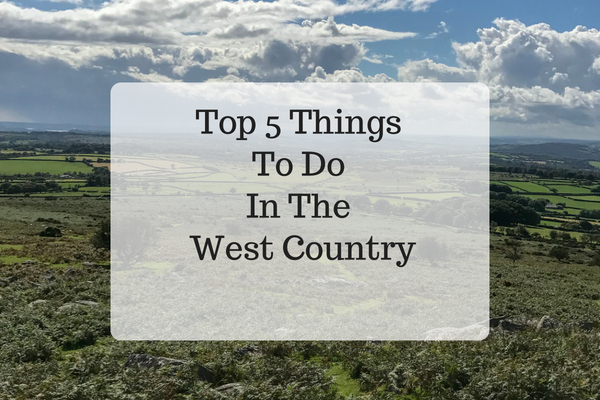 I’m joined today by Emma from Wanderlust and Wetwipes as she shares some great ideas of things to do in the West Country. The West Country boasts some of the most beautiful coastline in the world. Ok, I might be a little bit biased here but if you’ve ever been to the beach in Devon or Cornwall in the sunshine.you’ll know that they are out of this world stunning. These beaches can rival any tropical paradise any day of the week and twice on Sundays! There is a plethora of National Parks to enjoy in the West Country. 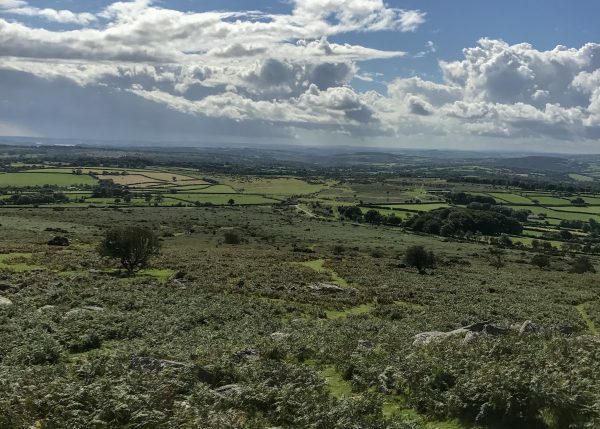 Go for a hike on Dartmoor or Bodmin and admire the stunning scenery. Explore old railway lines and ruins from forgotten times. Climb tors and follow rivers into gorges. Because there are so many options, you’ll be sure to find something to suit the abilities and ages of the people you’re travelling with. If you don’t think your kids will like going for a long walk, consider doing something like geocaching or letter boxing to distract them. Our ancestors knew what they were doing when they settles in the West Country. From castles, stately manors and country houses to parks and places of interest, there are so many options open to you. They’re usually really geared up for kids so there may be activities set up for them or at least self directed things they can do. And there’s often a cafe or restaurant in the grounds so you can split up the day without having to leave to go hunting for somewhere to eat. The West Country is steeped in history. So much so that you can almost feel you’ve gone back in time when you go exploring in some of the historic towns. From the coastal beauty of Clovelly to the ruins of Tintagel to the picturesque Gold Hill, there are lots of places to explore. If you’re feeling like doing more, check out the cities of Bristol or Exeter, have a look around Exeter or Wells Cathedral or explore one of the many castles that the region has to offer. Mmmmm… food! If there’s one thing the area does well, it’s food. No trip would be complete without a traditional Cornish pasty or a Devon (or Cornish) Cream Tea. The images are pretty iconic and if you’re really lucky you can goad a local in to debating which is the best way to stack your cream and jam! If you’re looking for something more substantial, head to one of the many pubs (even better if it has a nice beer garden for sitting the sun) and get some traditional pub fare like scampi and chips. If you’re on the coast, you can’t beat sitting by the sea eating fish and chips. Finish up with an ice cream made with local clotted cream – make it a ’99 by adding a flake. Or, if you’re looking to splash out, there are many excellent high end restaurants including some with Michelin Stars. So there you have it. 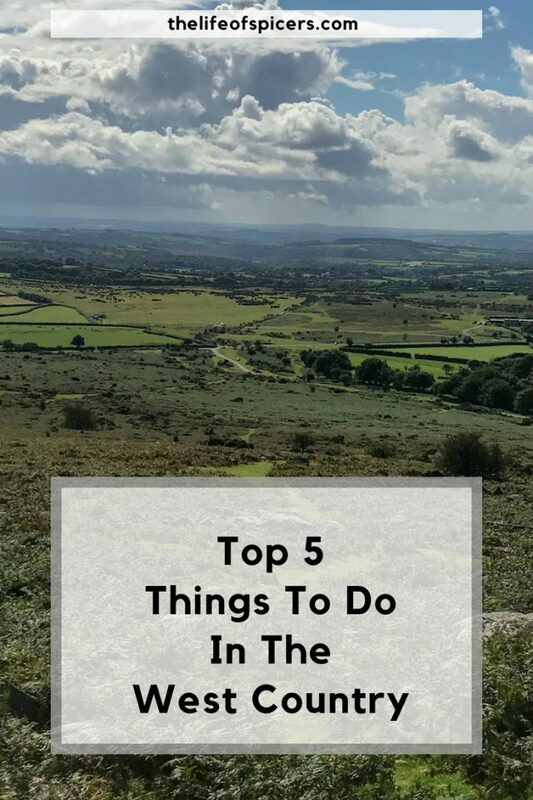 5 amazing things to do in the West Country which are actually more like 5000 once you’ve counted all the beaches to visit, places to explore and foods to try.